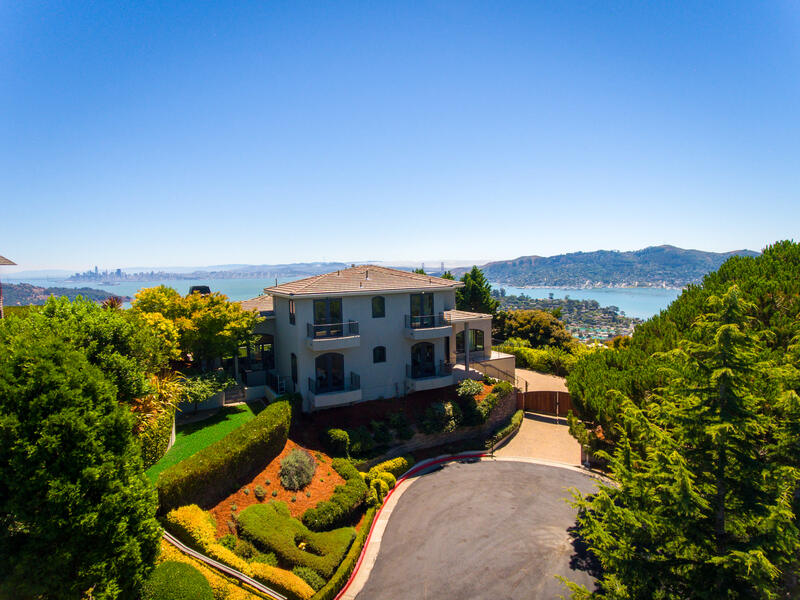 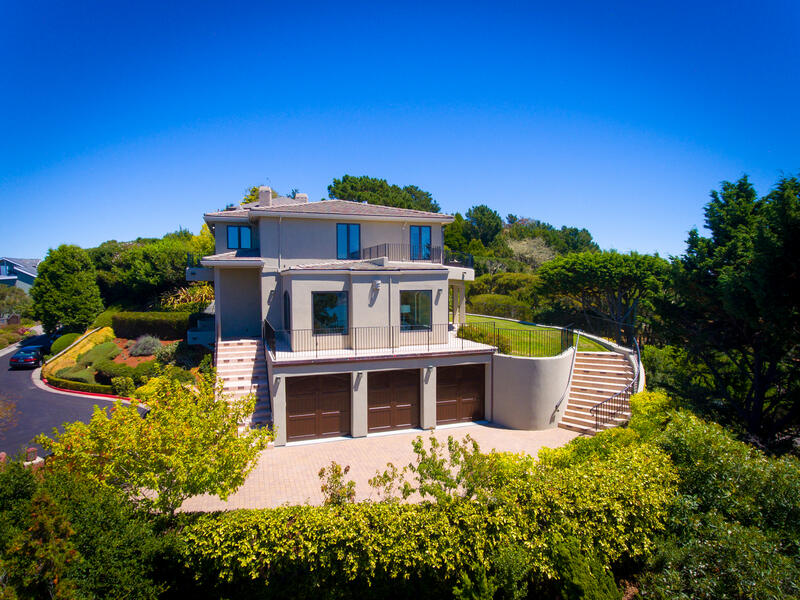 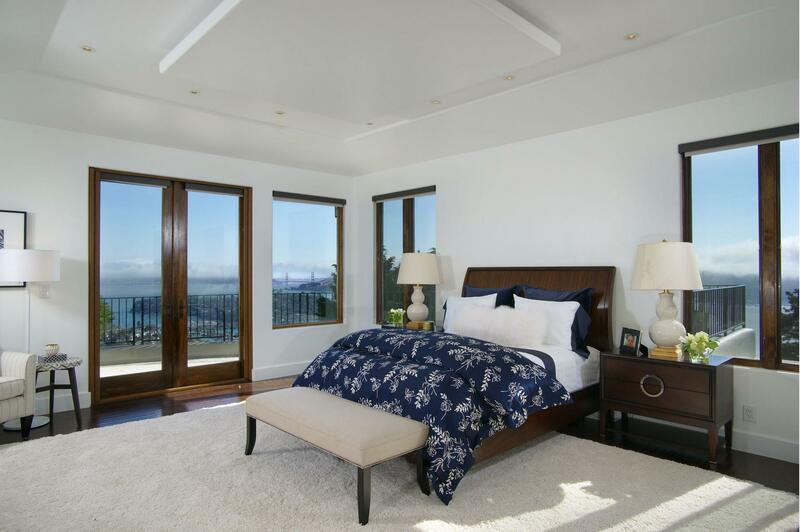 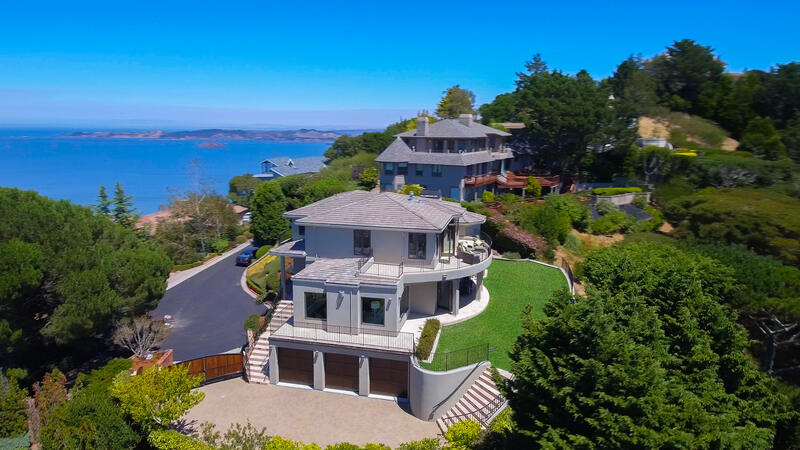 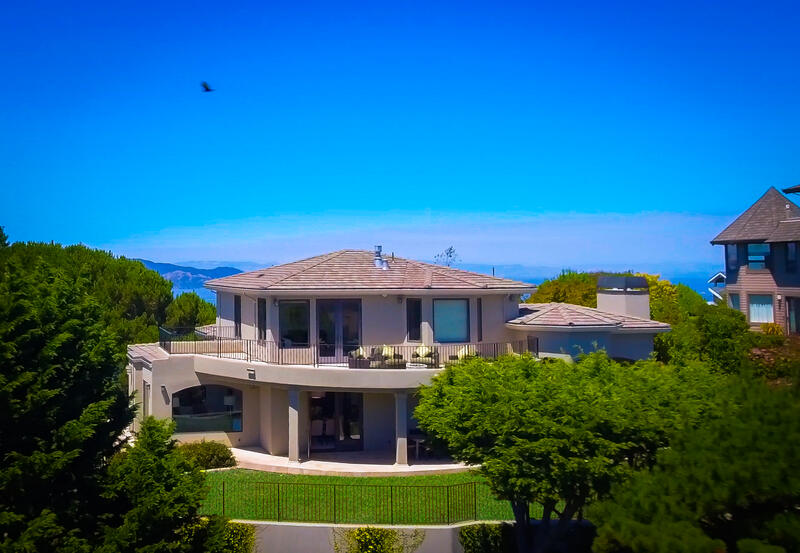 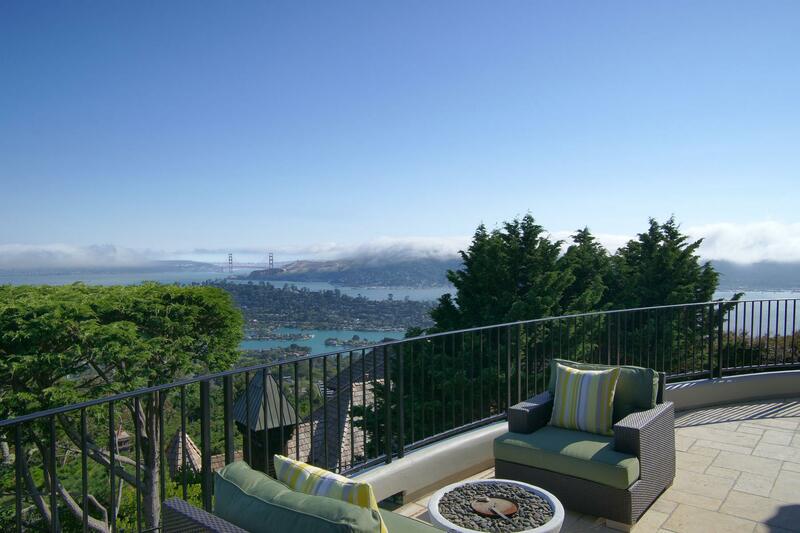 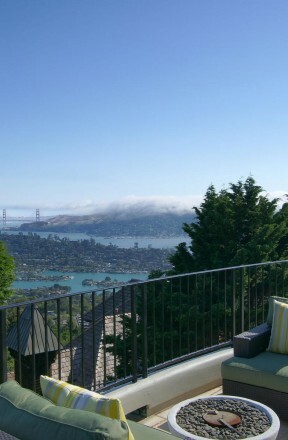 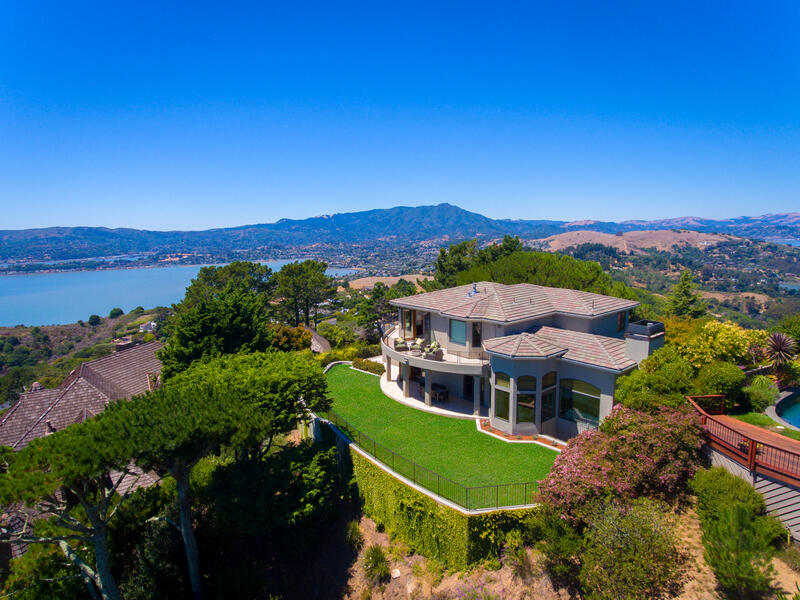 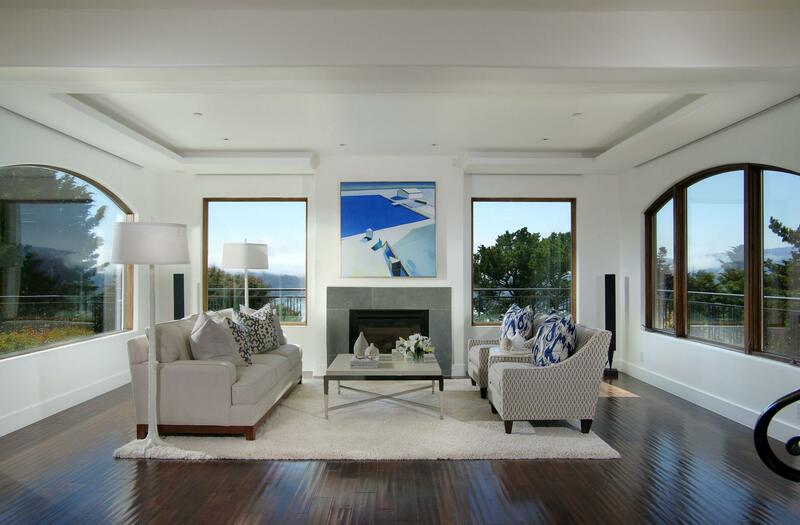 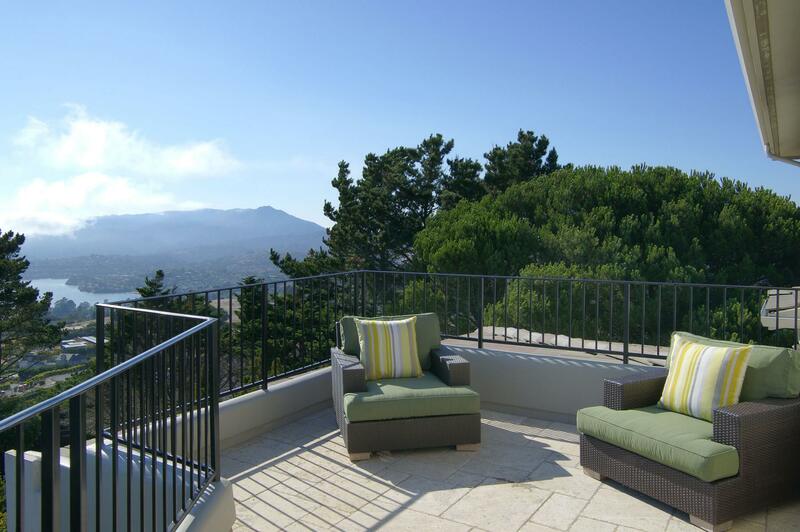 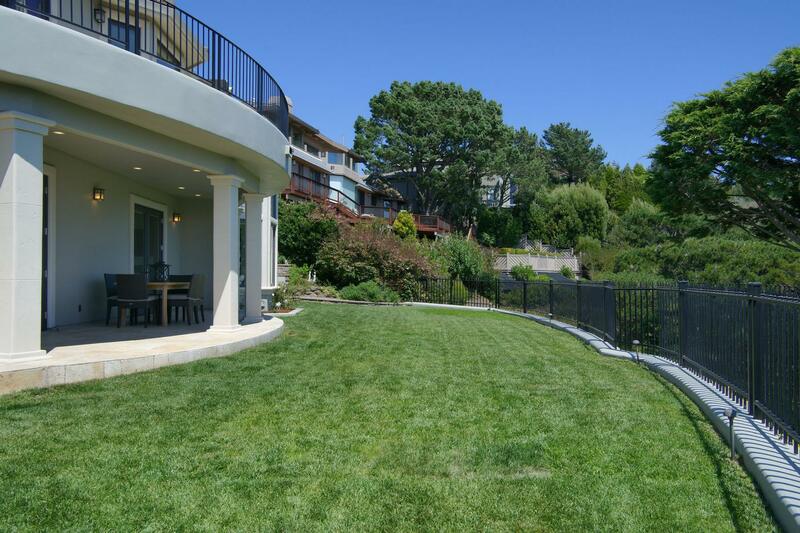 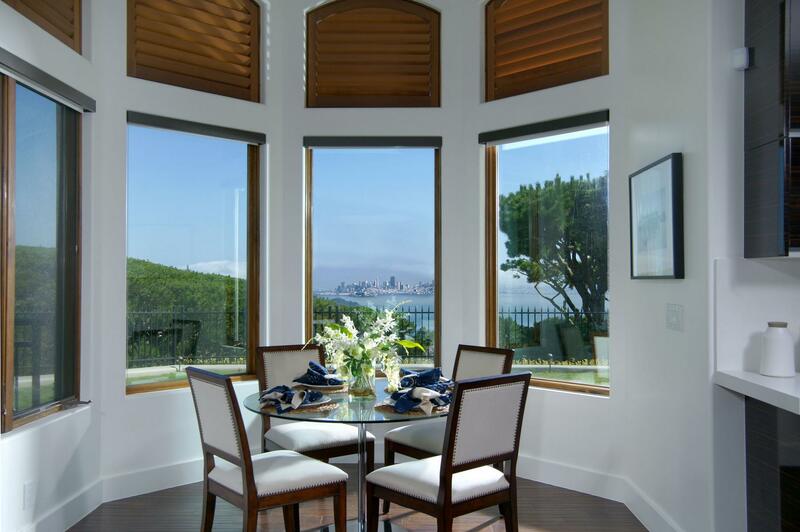 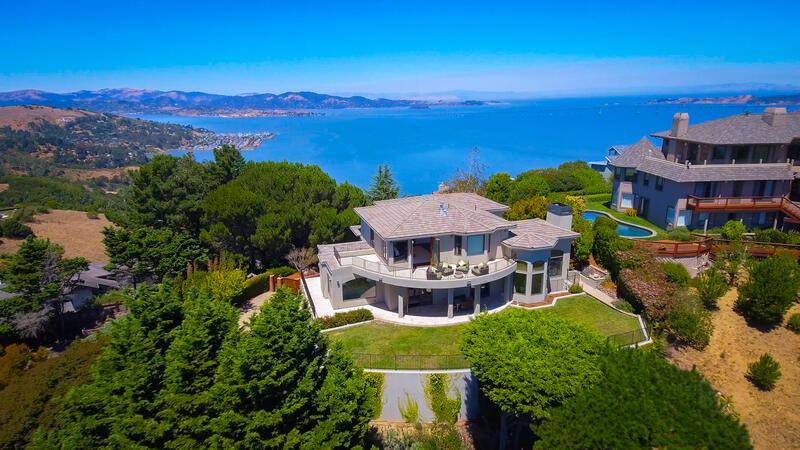 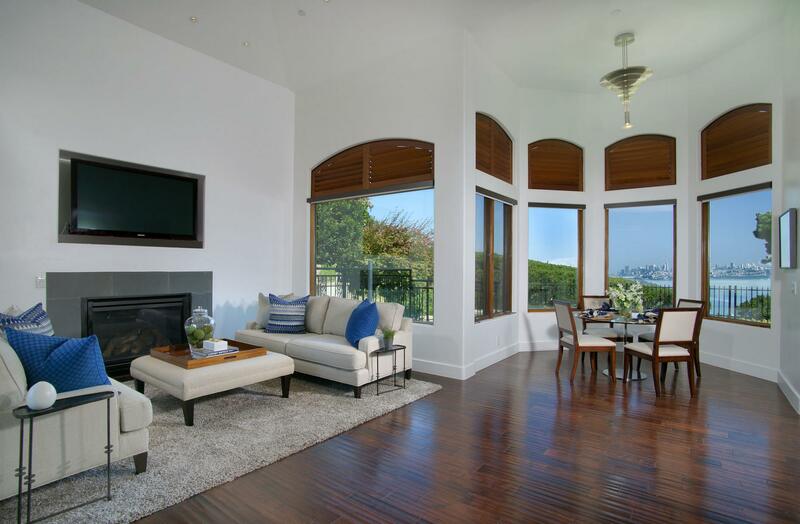 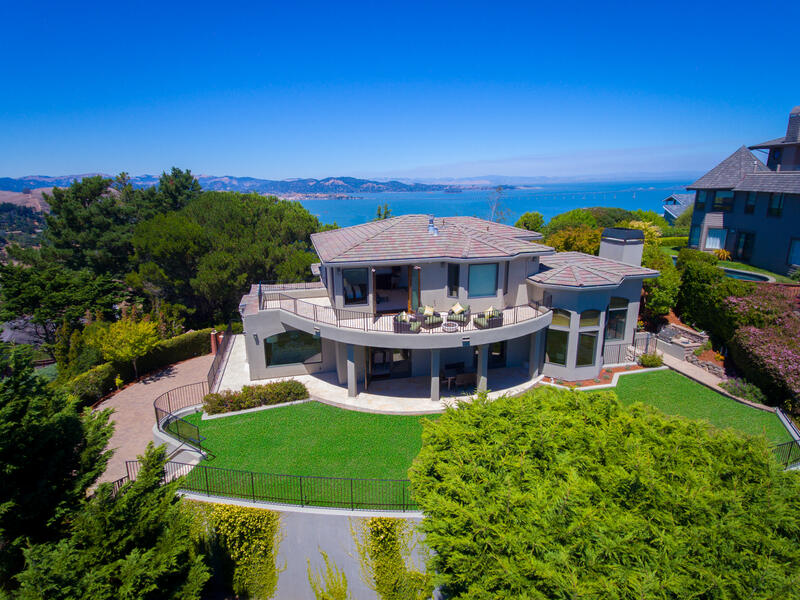 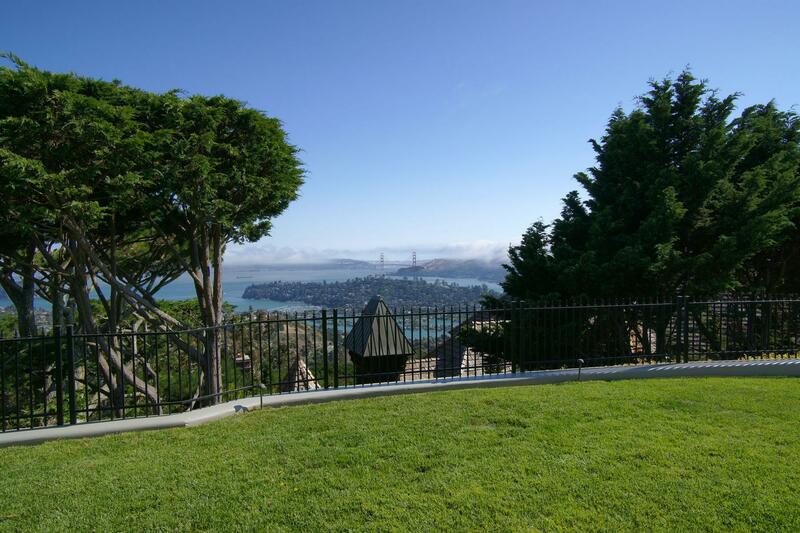 Grand in style and modern in feel, this custom residence is nestled atop Mount Tiburon, providing unparalleled 270-degree views of San Francisco, the Golden Gate Bridge, west to Richardson Bay and Mt. 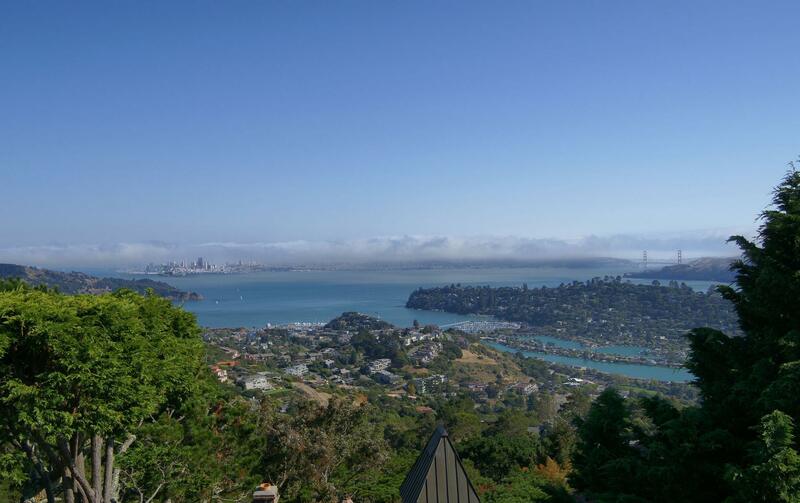 Tamalpais, and north to the hills of Novato and San Pablo Bay. 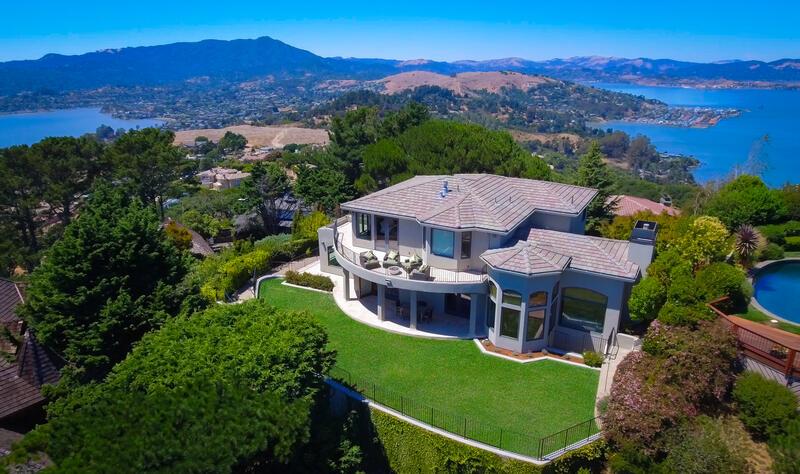 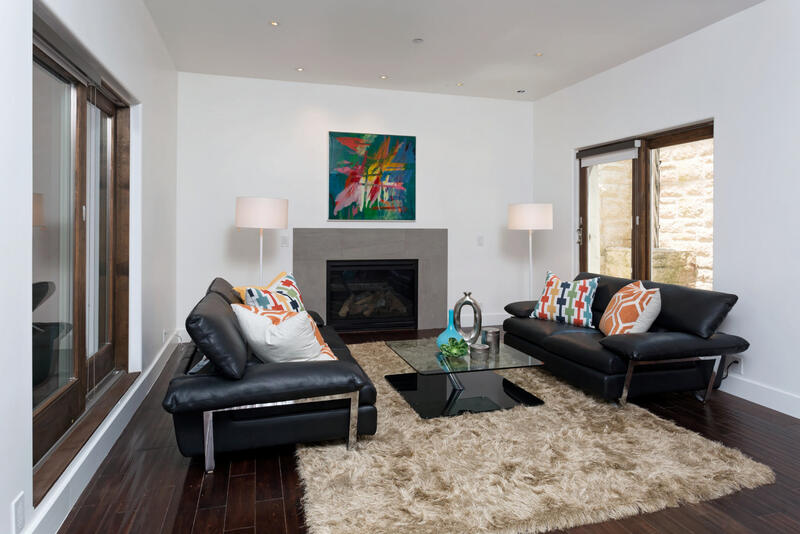 Unsparingly appointed, this spacious estate offers 5 bedrooms, 4 full bathrooms and 2 half baths, providing exceptional space and privacy for guests, extended family or an au-pair. 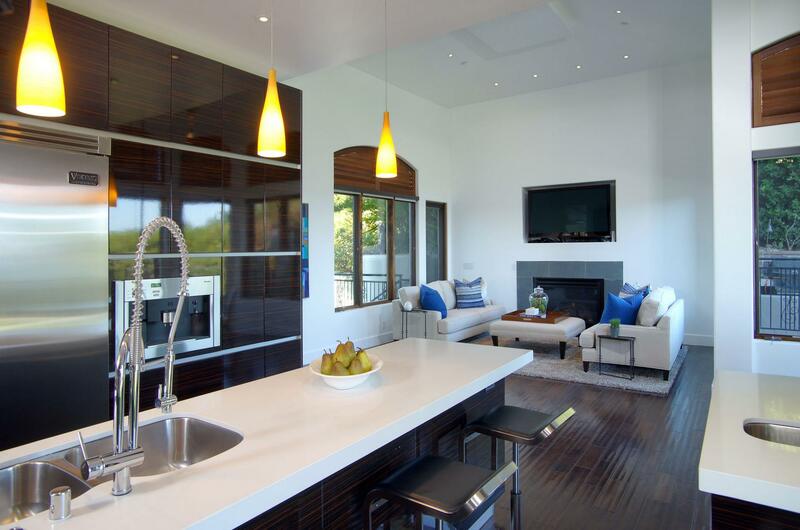 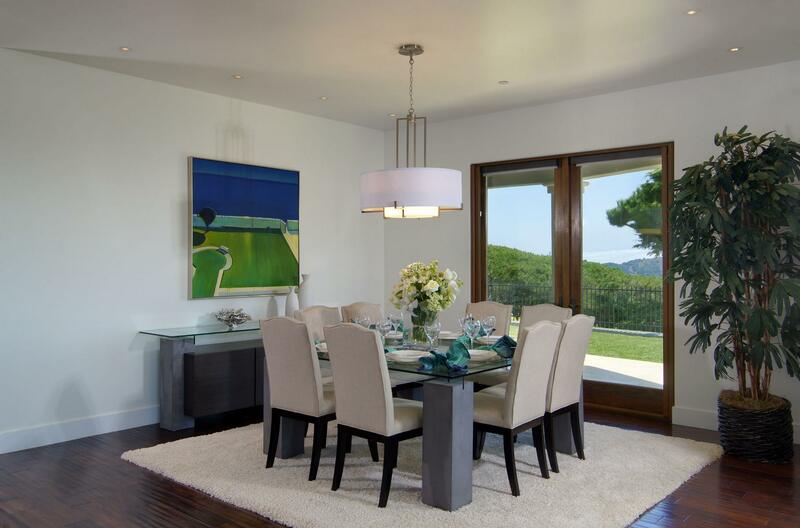 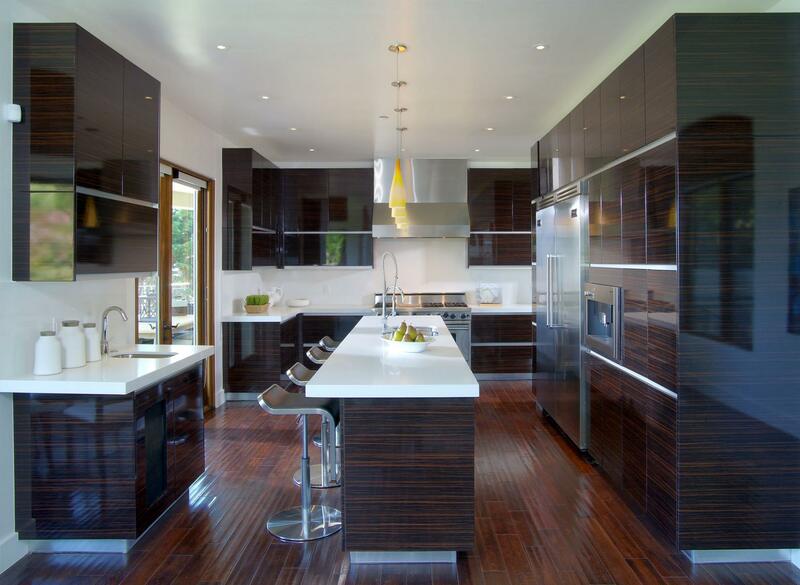 The main floor features a formal living room and dining room, along with an open kitchen, breakfast area and family room. 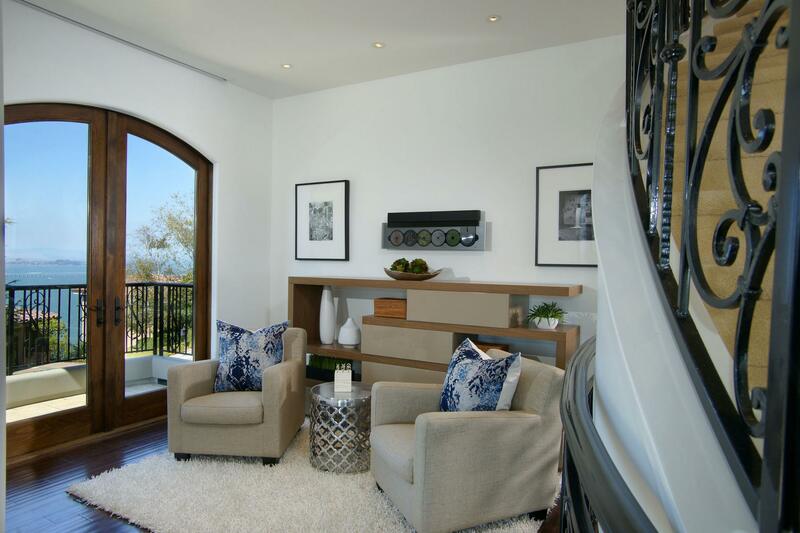 French doors open onto a covered terrace and large level yard, perfect for outdoor entertaining. 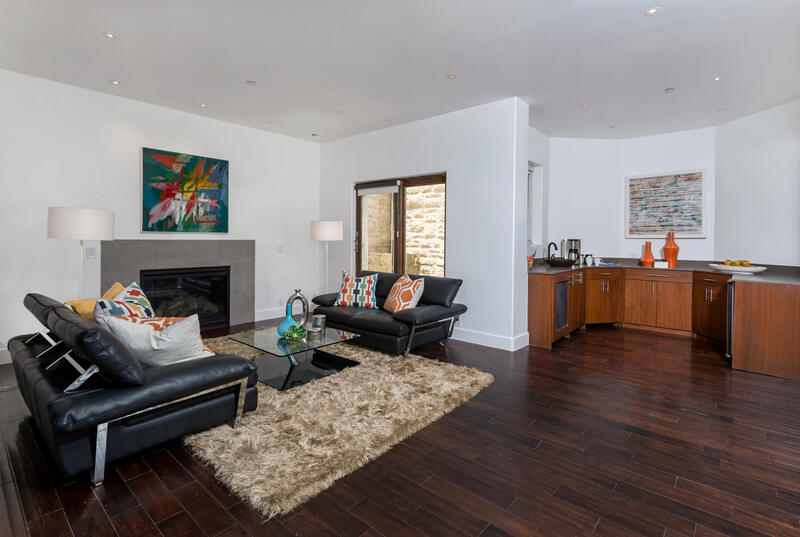 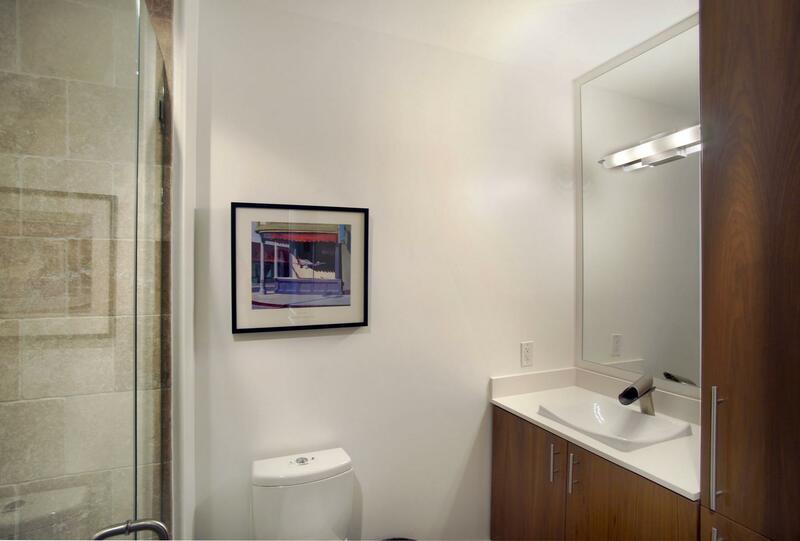 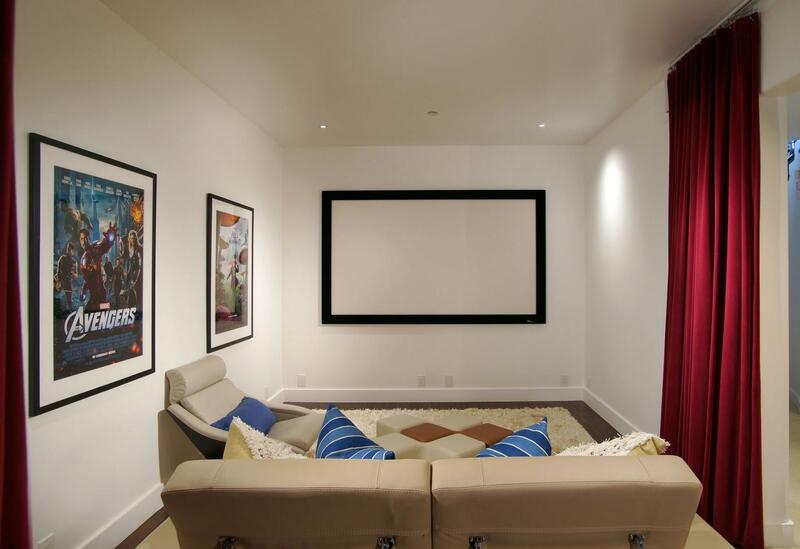 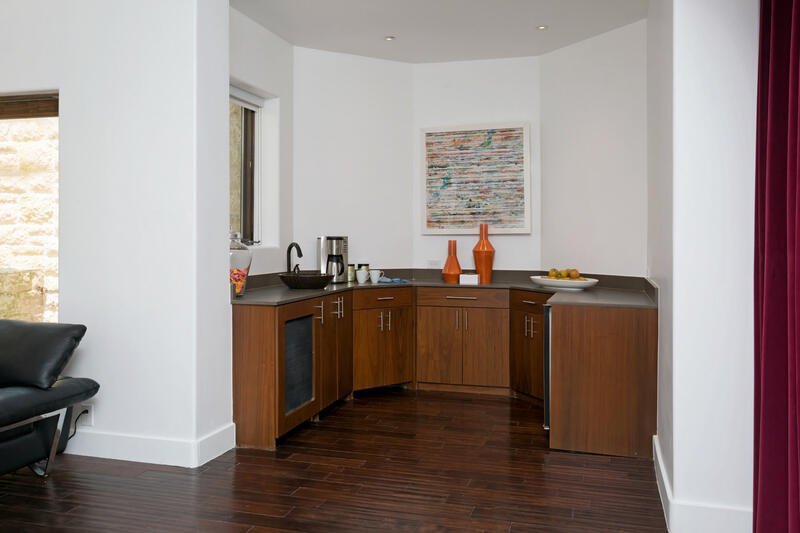 The lower level offers many additional features including an au pair or guest suite, office, wine cellar, media room, and rec room complete with an entertainment bar. 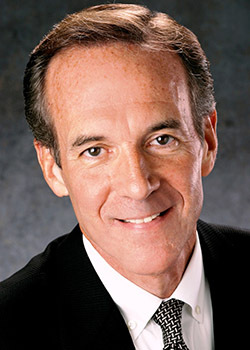 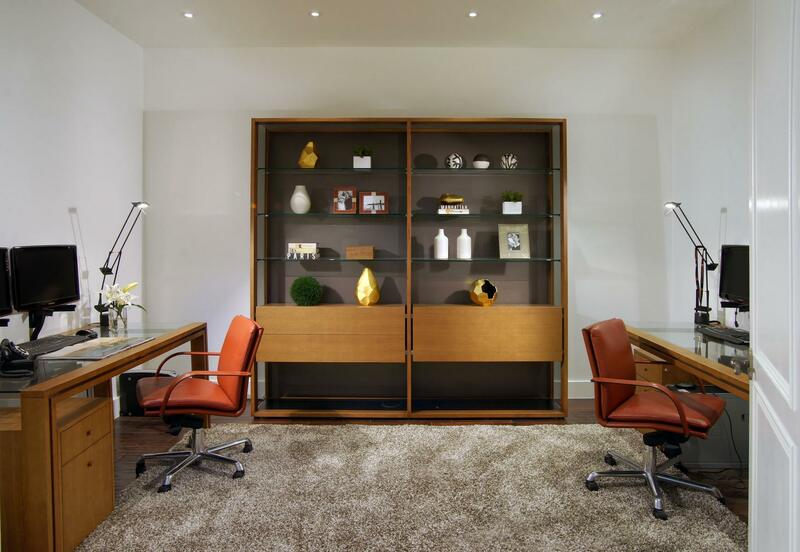 An interior elevator services all levels. 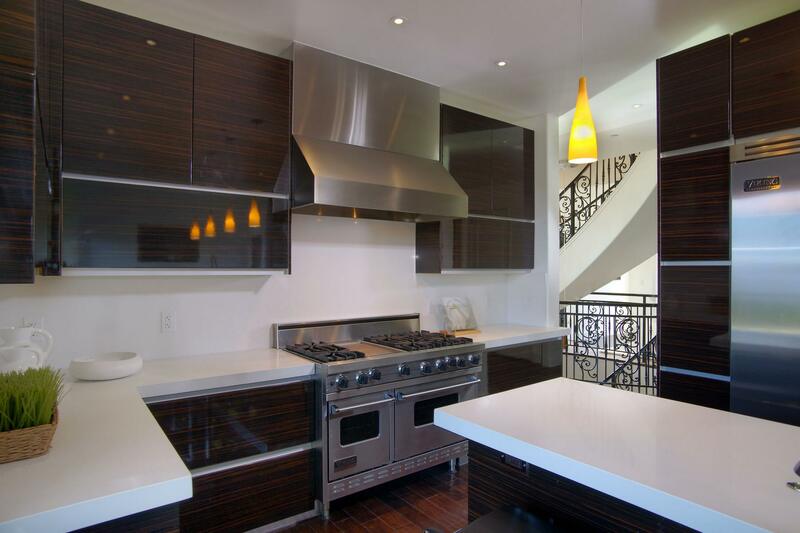 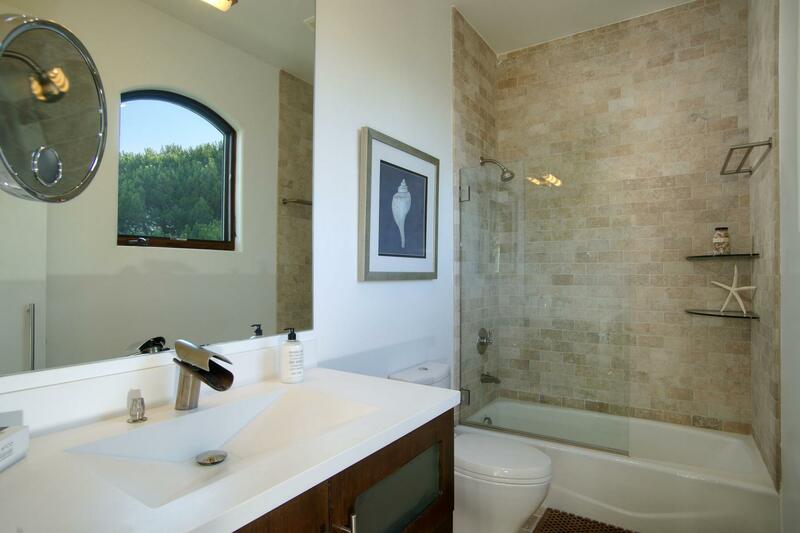 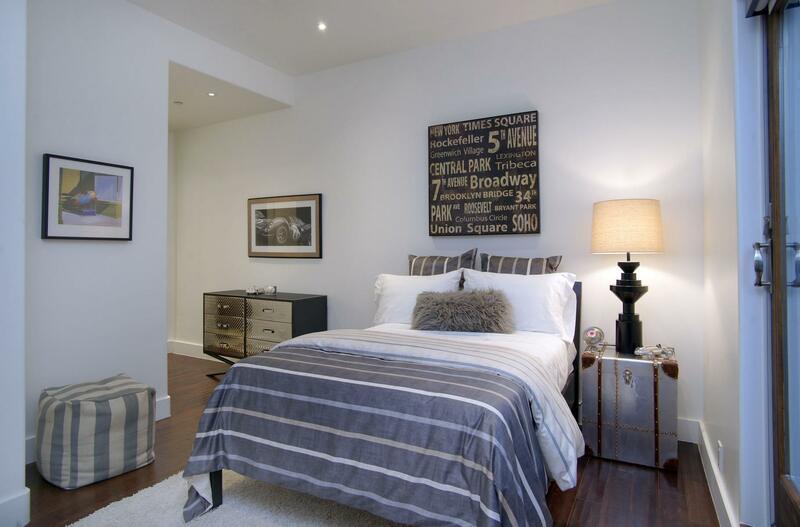 All this plus a three-car garage with ample storage, gated driveway and additional guest parking.